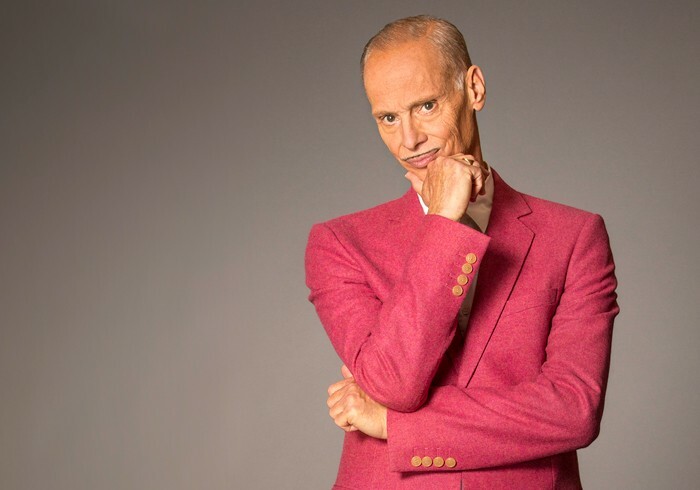 211 Bernard: D+Q Are the Official Booksellers for John Waters at the Rialto Theatre! D+Q Are the Official Booksellers for John Waters at the Rialto Theatre! On Saturday September 24th, celebrated filmmaker, screenwriter, author, and visual artist John Waters will be presenting his one man spoken-work lecture entitled “This Filthy World” at the Rialto Theatre. We are very excited to announce that D+Q will be the evening’s official booksellers! Known primarily for his transgressive cult films, Waters is a also a bestselling author; titles like Role Models, and Carsick earning spots on the bestseller lists for the New York Times, Los Angeles Times and the San Francisco Chronicle. Waters also received a 2015 Grammy nomination for his audio performance of Carsick, which chronicles his adventure hitchhiking from Baltimore to San Francisco in the spring of 2012. Join us alongside the wonderful people at Pop Montreal for a tastefully debauched evening with one of pop cultures greatest figures. Buy your tickets here!